BEFORE you place Your next Trade! Help! I’m Out of Margin! When a Margin Call happens the brokers automatically close your biggest losing trade for you. Everyone can see their Current Available Free Margin in the MT4 Trade Tab. Master Money Bot Goes one step further and tells you your Available Free Margin you will have Remaining if you place the Master Money Bot lot size before you place the trade. 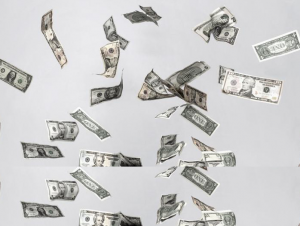 When Trading Forex, one way to STOP Throwing Money Away is as Simple as trading the Proper Lot Size and working inside of your available remaining margin before you place the trade. When you want to get serious about trading Forex, Money Bot Elite is the right choice to calculate your next lot Size and remaining margin before you place the trade… just one less thing to think about. And Management Parameters on each chart. When you have Master Money Bot on all your Charts you have a Complex Calculator taking care of Details making your Forex Trading Interaction much simpler. Master Money Bot’s Full Customization to Your Desired Risk Management helps you to concentrate on the trade and gives one less item on your trading checklist. 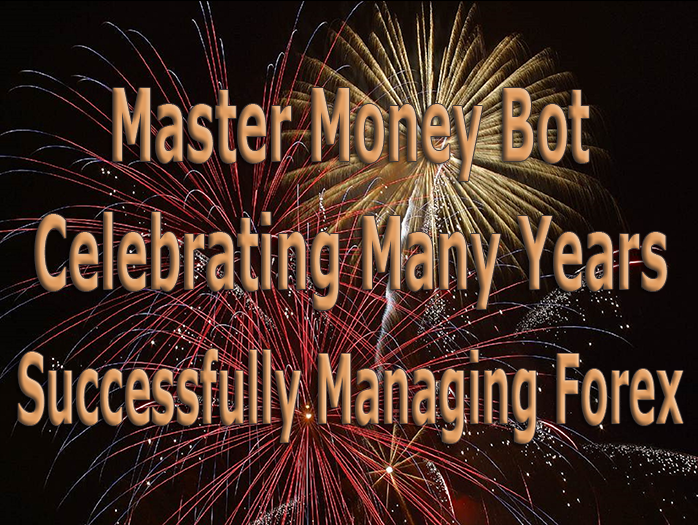 Master Money Bot was really the solution I needed for money management. I spent years working out a profitable trading strategy, but the money management part of the equation I couldn't quite nail down. 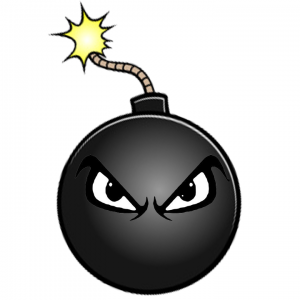 Master Money Bot does all the work for you and compounds returns exactly the way you want. David is great; he created MMB and handles all customer service over the phone, a really nice guy, very honest and helpful. This is a great product and had helped my trading enormously. Five stars! I have been using this simple but brilliant tool for approximately 12 months. I could not be without it now. Recently I purchased the Trade Copier…Another great product. I did have some problems with installation but this was no fault of the software. I am a 73 year old Geriatric using Winows7…64 bit David quickly answered my call for help and guided me through the process until all was running smoothly. Clearly David is a Professional who cares about his clients. Well done Mate. I can echo many of the previous positive comments. 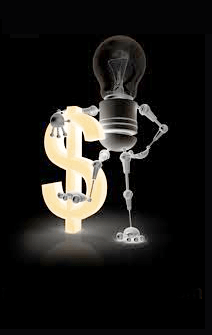 I purchased the Master Money Bot Trade Panel a couple of weeks ago and it really does take a lot of guesswork out of positioning lot sizes as well as ensure you are using the enhanced money management features of Master Money Bot. David has been extremely helpful and responsive when I have had any questions. I have never heard about this type of money management and the way it can propel your account but also protect your initial capital. I have recently purchased the trade copier to help automate the position sizing. Its very fast and it works!. Support has been very prompt and helpful. In summary a very affordable and unique Forex trading tool. Well done and thanks. I recently purchased the Master Money Bot and the support has been tremendous. Dave is a real great guy – he has helped lead the way with trouble shooting and setting up everything on my VPS. He is very responsive to any questions and understands money management, risk issues, and programming. From the beginner to the experienced trader David’s money bot is the kind of edge you want. After you order and setup your members username and password, please watch the setup videos, thanks! No Refund Policy due to the nature of being a MT4 digital download and trading tool.